Trip highlights: Combine with some of China's most spectacular scenery, cultural treasures, religious and historical sites in different cities to see the huge change in China. 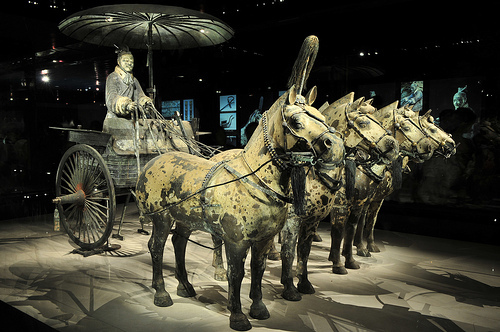 Upon arrival at the Beijing airport, you will be met by our English speaking tour guide and transferred to hotel. 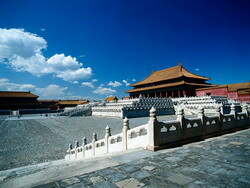 Visit the famous Forbidden City in the afternoon. The highlight today is the Great Wall. The Mutianyu Great Wall is less crowded than Badaling, recommend you to walk up and down the Wall on foot. 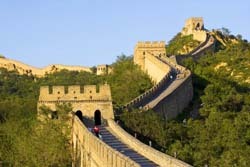 You can also take cable car to the Great Wall one way or round trips. 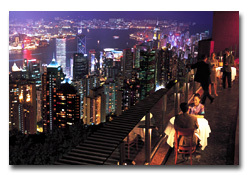 The extra cost of cable car (RMB 50 one way) will be at your own cost.